The International Conference – Siberian Cosmology Days 2016 has ended at TUSUR University. The conference brought together scientists from Japan, Italy, Portugal, Spain, Germany, Greece, Bulgaria, Egypt and India, and was a venue for discussion of the recent developments in cosmology, astrophysics and black hole physics. The conference was moderated by Professor Sergey Odintsov, one of the highest-impact scientists in the world. 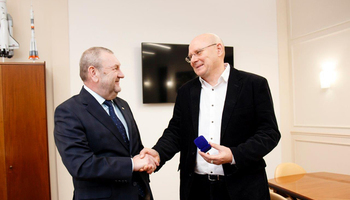 Prof. Odintsov says that today new concepts and aspects in our understanding of the Universe, its structure and evolution are being developed, that no longer fit the way we understood them some 10–15 years ago. He notes that in the scientific community, there is a surge of interest to studies of outer space and gravitational processes. One of the most important breakthrough of the recent years is the discovery of gravity waves (which are the ripples produced by impact of a body on space, e.g. when black holes collide). Scientists believe that it is one of the most important discoveries of the modern physics, as this new knowledge will allow us to study celestial object that are otherwise invisible for our telescopes. Moreover, knowledge about gravity waves will be instrumental in study of dark energy and dark matter – the matter that binds the Universe together but cannot be registered by modern technology. Fundamental knowledge of gravity is crucial for space engineering and space travel. Prof. Odinstov says that experiments in this area rely on spacecraft designed to measure gravity waves away from parasitic processes of the Earth (e.g. even a passing tram produces vibrations), and to do so they must travel millions of kilometers away from the planet. Such experiments are underway overseas, run by the ESA and NASA. Russia does not run large scale gravity experiments in space and is unlikely to do so without partnering with other countries due to their cost, says Prof. Odintsov. 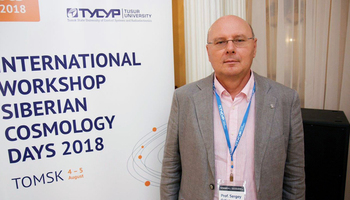 Today, Russian scientists contribute to international experiments and there are several cosmology research groups in Russia – one of them is the International Laboratory of Theoretical Cosmology at TUSUR University created in 2015 and headed by Prof. Odintsov. 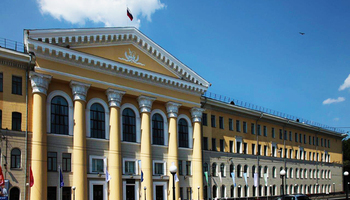 Since its founding, TUSUR University has been focused on space engineering for space exploration. 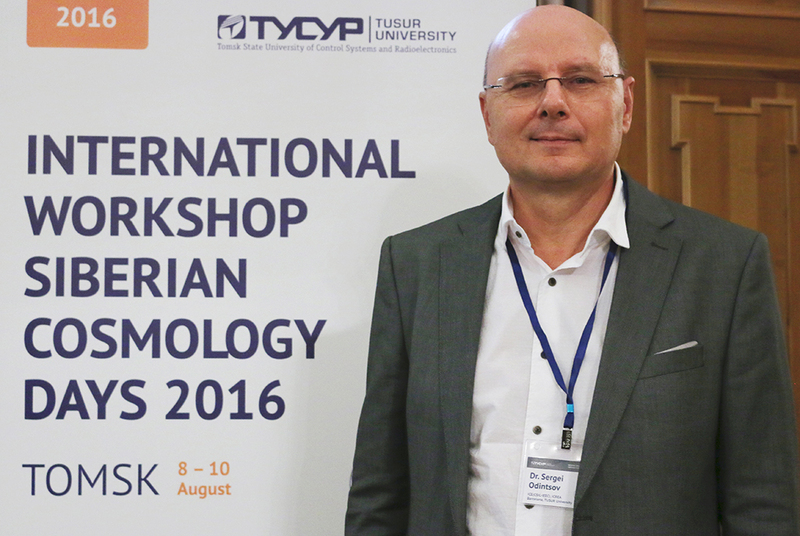 Theoretical cosmology is an important foundation for our research, says TUSUR Rector Alexander Shelupanov.